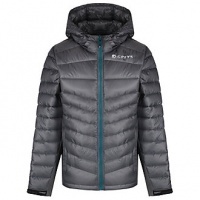 A light, showerproof, insulated jacket using the best possible components available to allow the angler to be comfortable in adverse weather. The Thinsulate™material inside the DWR coated outer keeps the angler warm without the weight of heavier insulated garments. 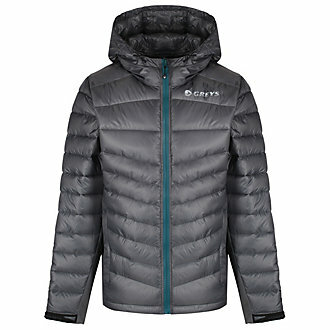 Ideal either for layering with the greys waterproof outerwear or as an outer layer on drier days.